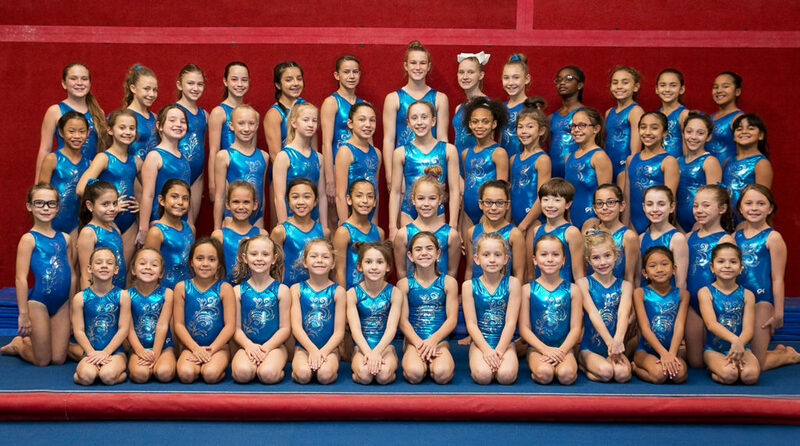 United Gymnastics offers competitive gymnastics program for selected levels. Our competitive program is for the more advanced level athletes who are prepared to commit and reap the rewards of competitive Gymnastics! If you or your child is interested on joining our Team Program, please contact our office at (210) 764-7482. Click here to know more about our upcoming Team Competitions and Events.